All flash fiction is equal, but some flash fiction is more equal than others. 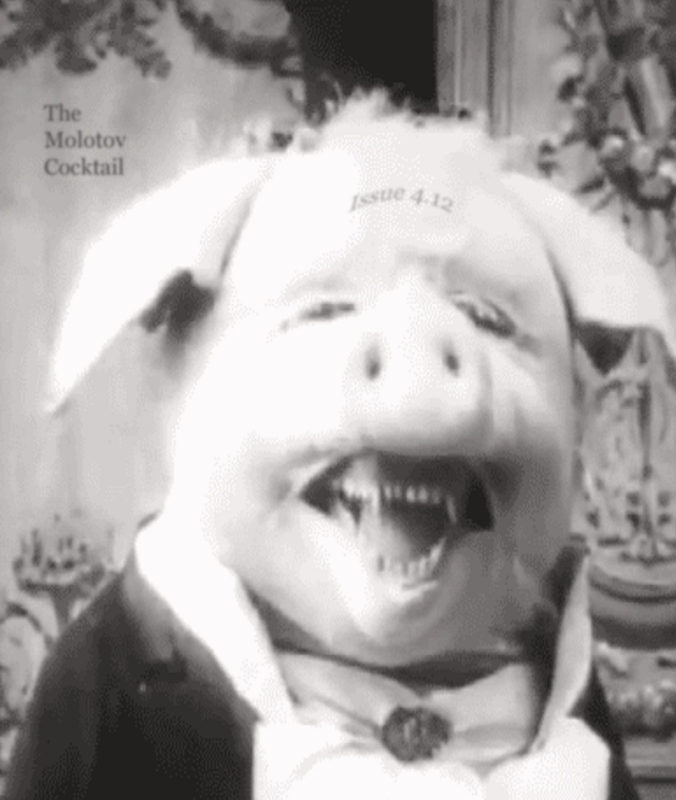 Issue 4.12 showcases the more equal flash fiction we’ve received lately, with juicy nuggets from phenomenal returning contributor Kristy Webster and first-timers Douglas Cole and Andrew J. Stone. This issue proves that no good deed goes unpunished, that it’s easy to float outside one’s body like a ghost, and that the dirt smells richer when we bleed. Keep those sweet, sweet submissions flowing, and keep in mind that we tend to favor more horror-tinged fare the closer it gets to All Hallows’ Eve.